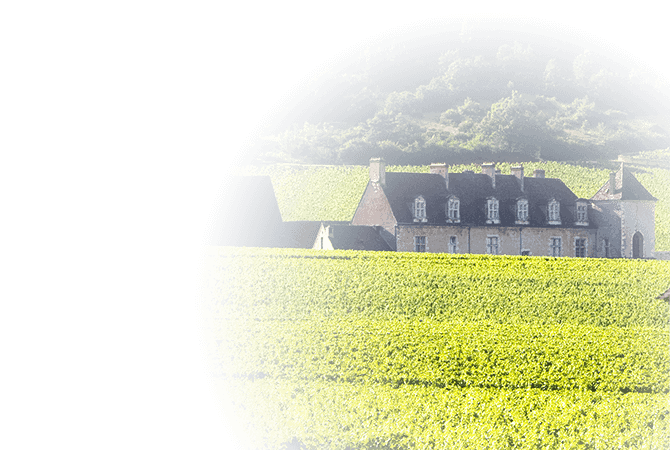 Charmes-Chambertin is an appellation that covers an area of more than 28 hectares. Charmes-Chambertin is one of the 9 Grands Crus in the Gevrey-Chambertin commune, where the entire vineyard is located. The vines are planted on varied soils that encompass a clay-limestone slope and a hillside with brown soil, silt and gravel scree. The Charmes-Chambertin appellation only produces red single-varietal Pinot Noir wines. These wines have intense bouquets (fruit, spice and floral aromas), elegance, great complexity and tannins that all combine to give density and power to the wine. They have good aging potential for more than ten years.